“The Deadman” wasn’t advertised for this show or even mentioned during the broadcast. 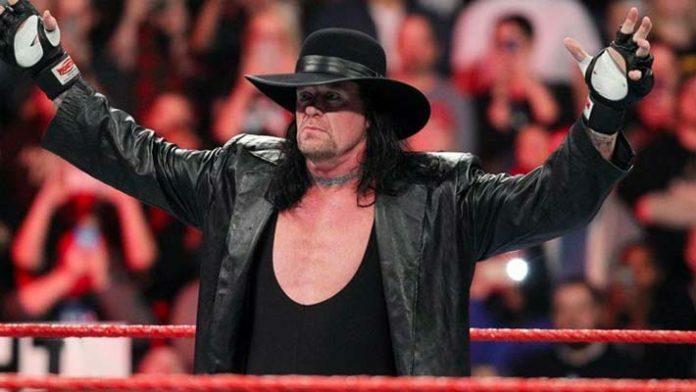 It marked the first time since 2000 that Taker didn’t work a match at the event that saw him be undefeated for so many years until WrestleMania 30 in 2014. The newly launched promotion, AEW (All Elite Wrestling) as well as Jericho’s rock band Fozzy will also be featured on the cruise. The first cruise went down at the end of October 2018 and received high praise from those who took part in it. For those fans who missed out on the first cruise, you can get tickets at his website, chrisjerichocruise.com.